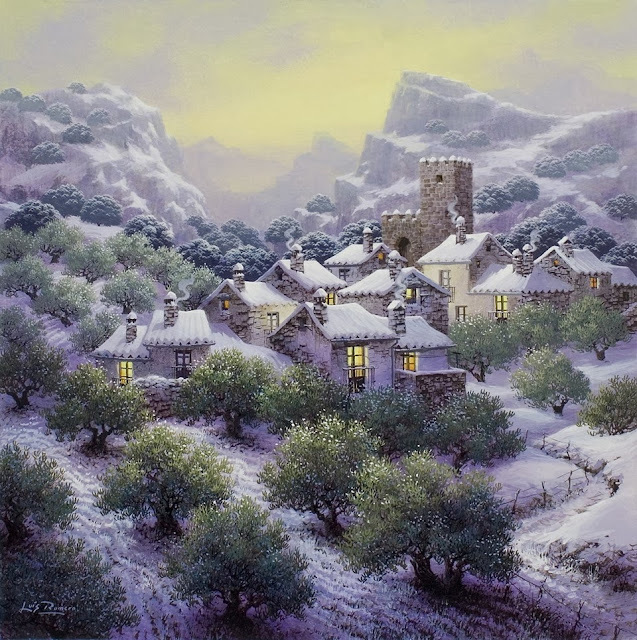 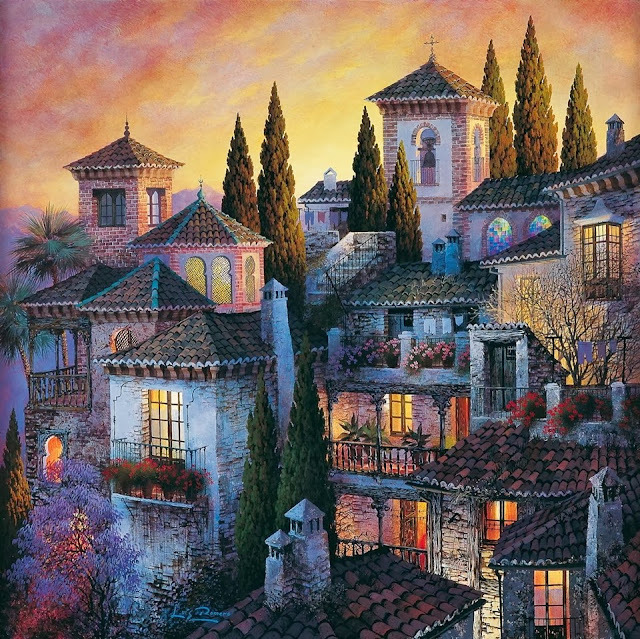 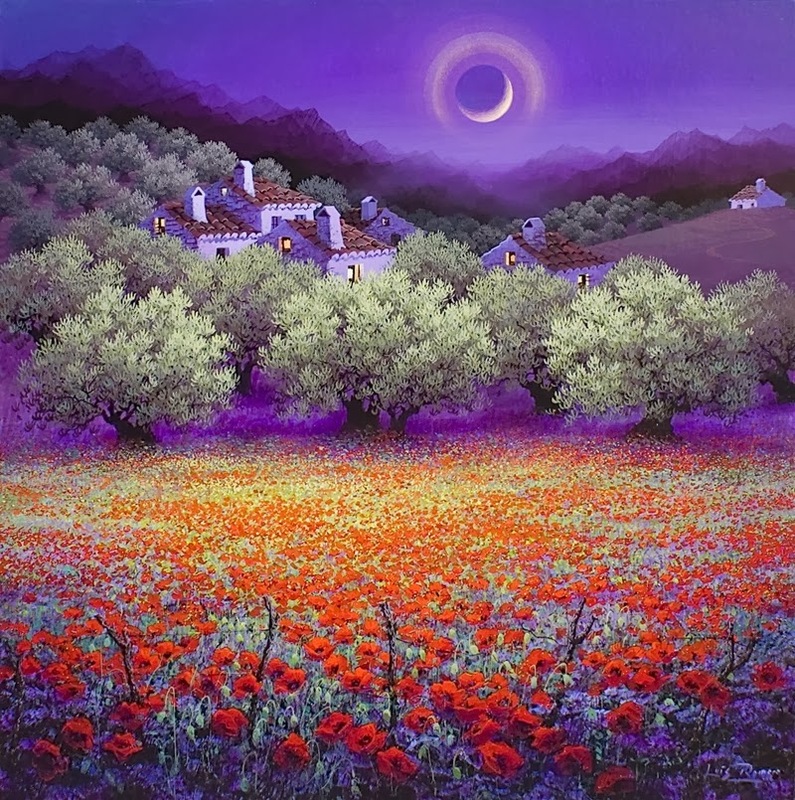 Luis Romero was born in Ronda in 1948 in Spain and uses Spray paint to show his artistic creativity. 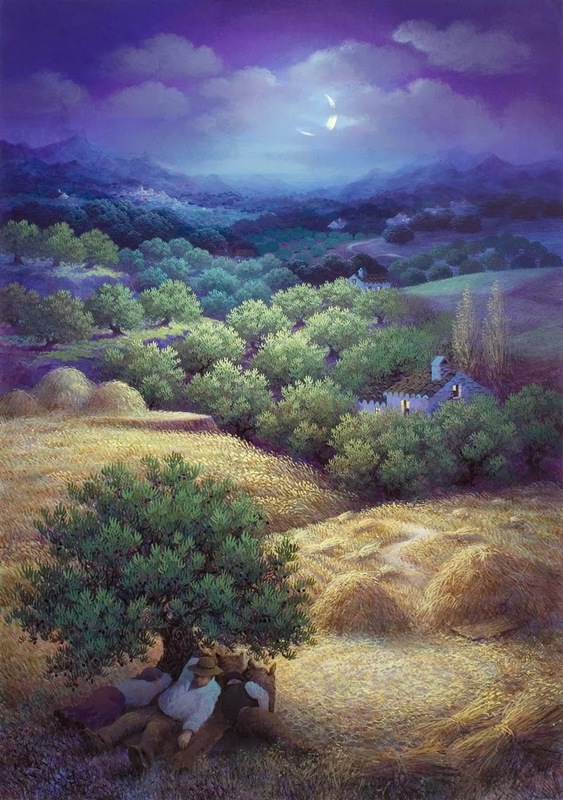 His paintings and art works are liked by many and appreciated by all. 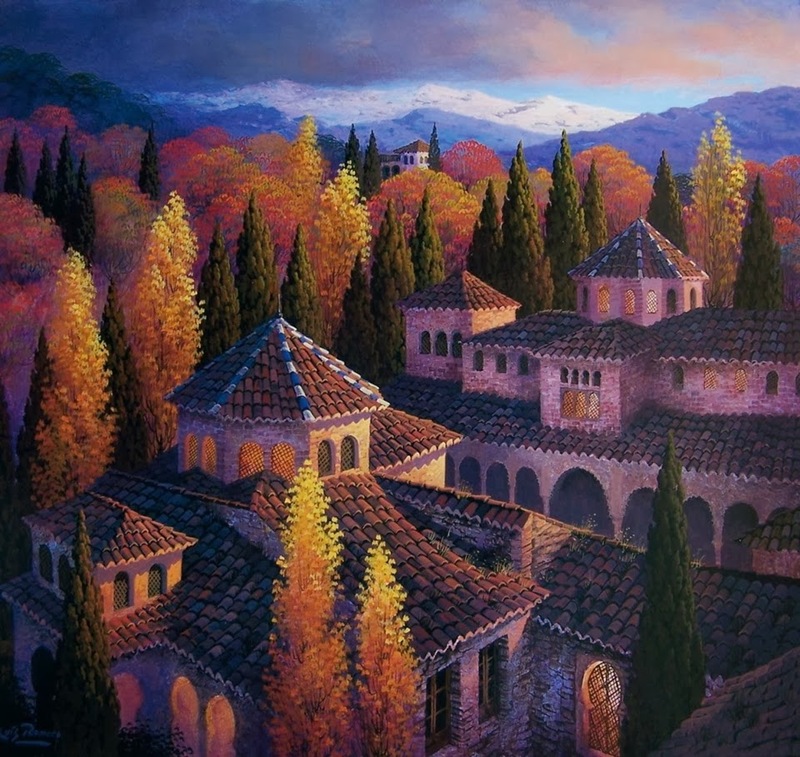 He has participated in many national as well as international art exhibitions all around the world. 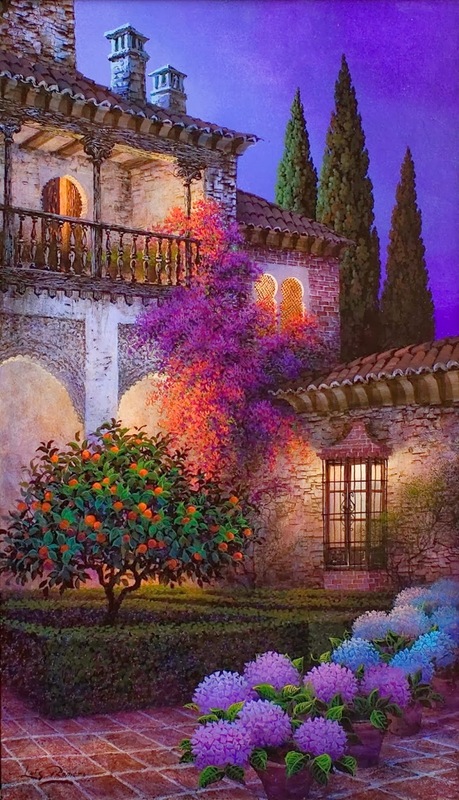 He has been an award winning painter and has been awarded six times at the concert in Malaga Manchestvere, Switzerland and some other cities. 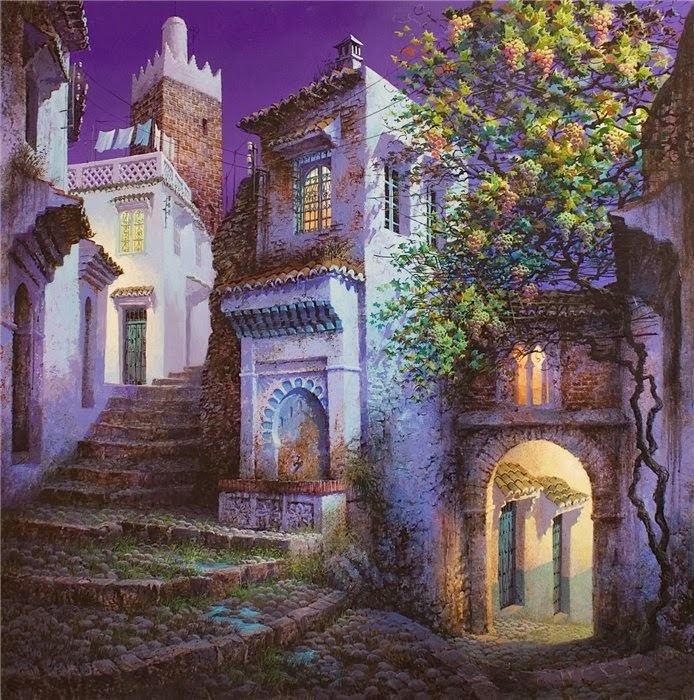 Luis Rumero has illustrated books, art workshops, theater, landscape posters and painting training courses to enhance his artistic talents and skills. 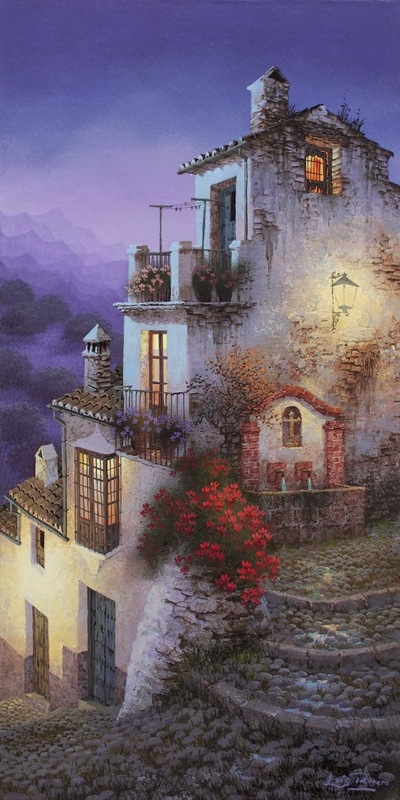 His art works have in display in Spain and internationally as wellJ. 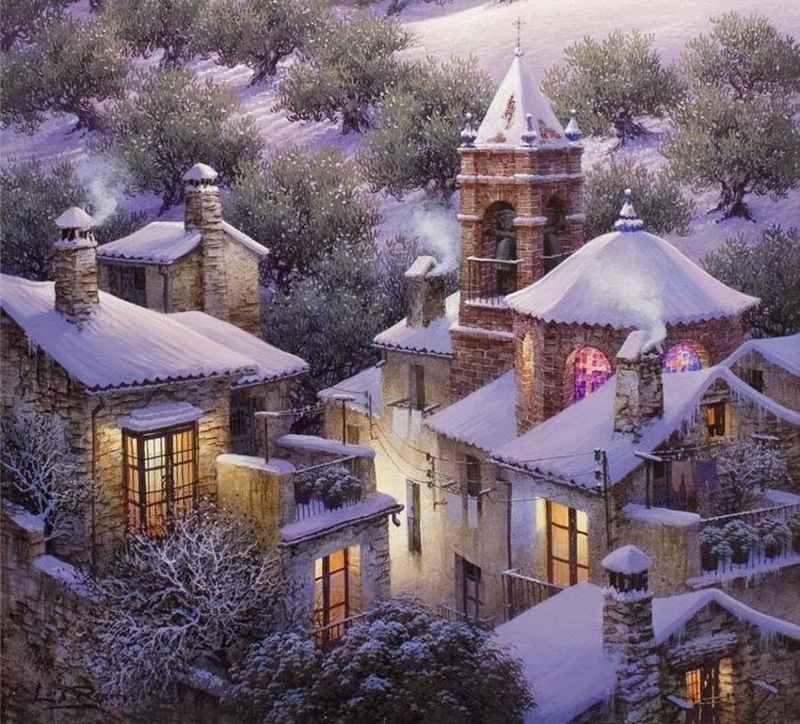 YOU ARE A VERY GIFTED ARTIST - LOVE YOUR WORK!